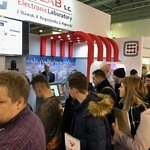 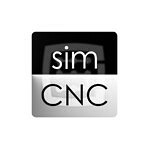 In combination with a PC and control software (Mach3, Mach4, simCNC) is an ideal system for CNC machines control. 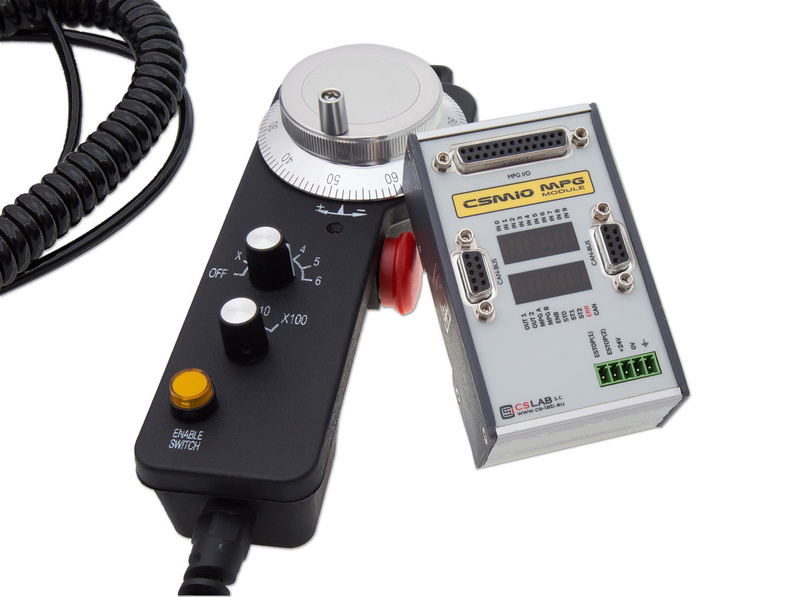 For all who want to equip their machine tool with efficient, stable and flexible CNC control system. 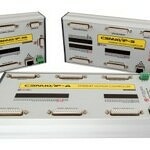 In combination with a PC and control software (Mach3, Mach4, simCNC) is an ideal system for CNC machines control. 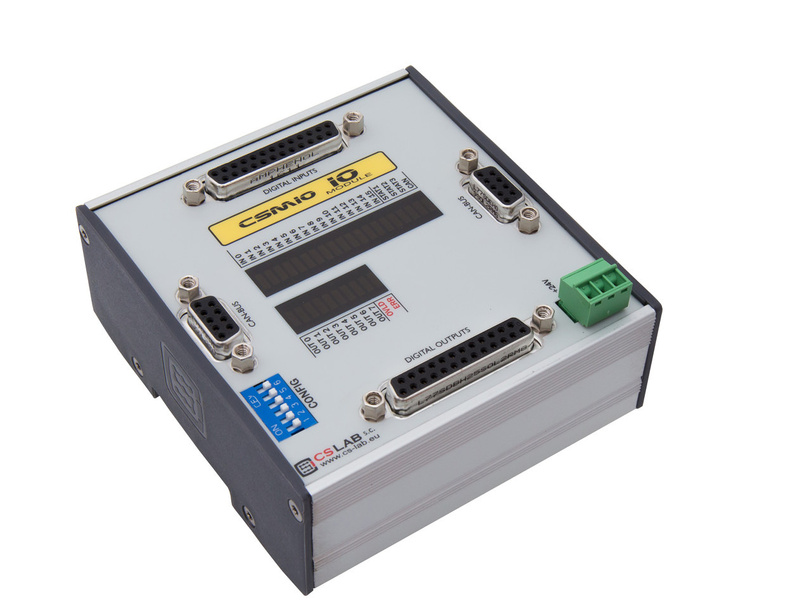 CNC controller for users who are looking for good and reliable low-cost CNC control solution. 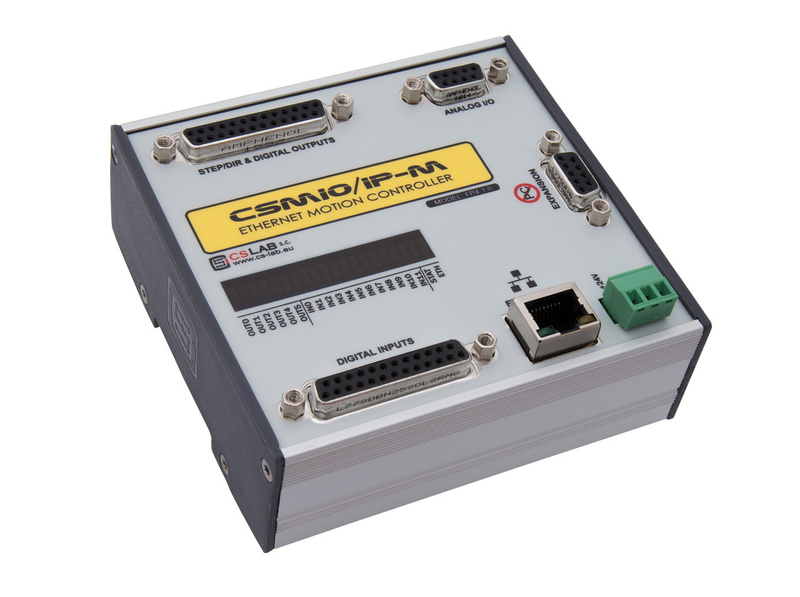 CSMIO-MPG is a JOG support module for manual axis operation. 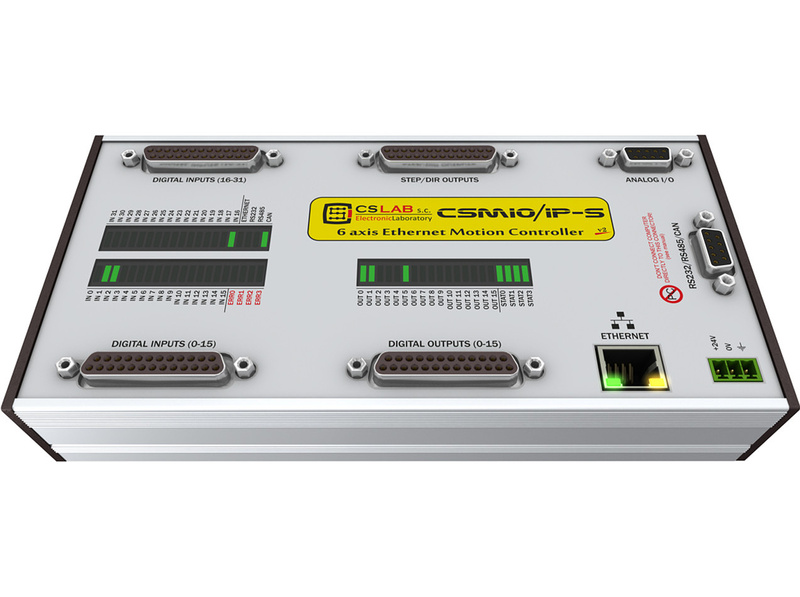 The device lets you extend 6-axis CSMIO/IP controller with MPG function. 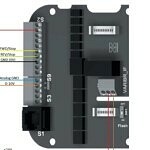 It's an outside module connected to the controller via Can bus. 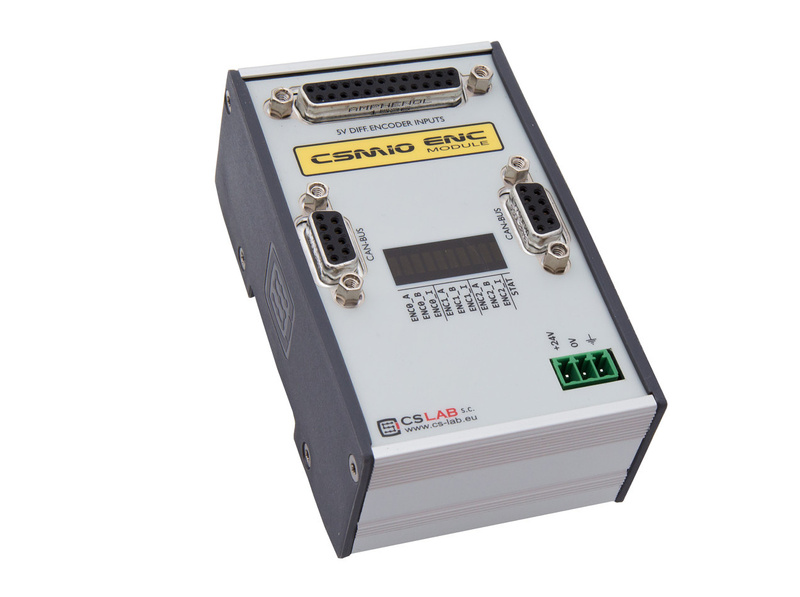 CSMIO-MPG with a handwheel is a JOG support module for manual axis operation. 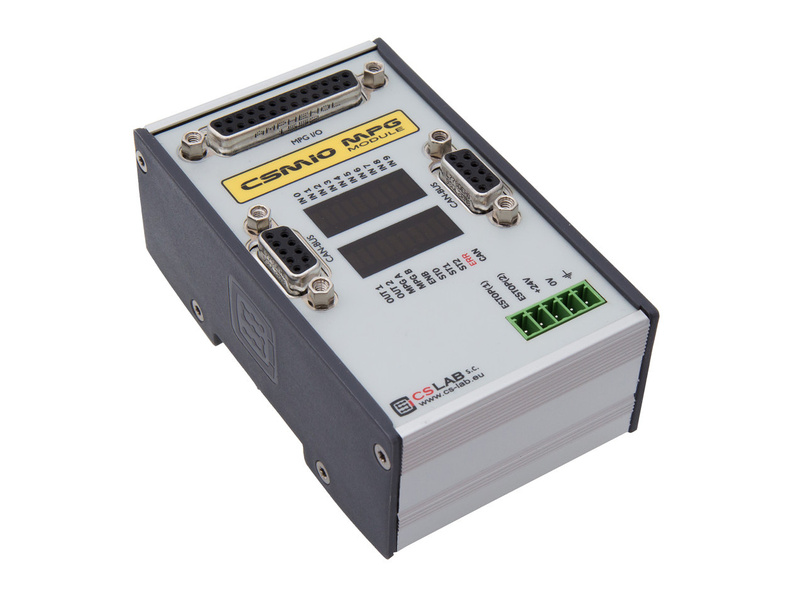 The device lets you extend 6-axis CSMIO/IP controller with MPG function. 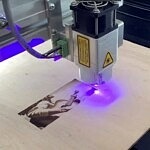 It's an external module connected to the controller via Can bus. 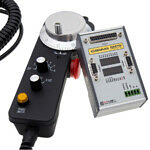 A module for spindle encoder connection. 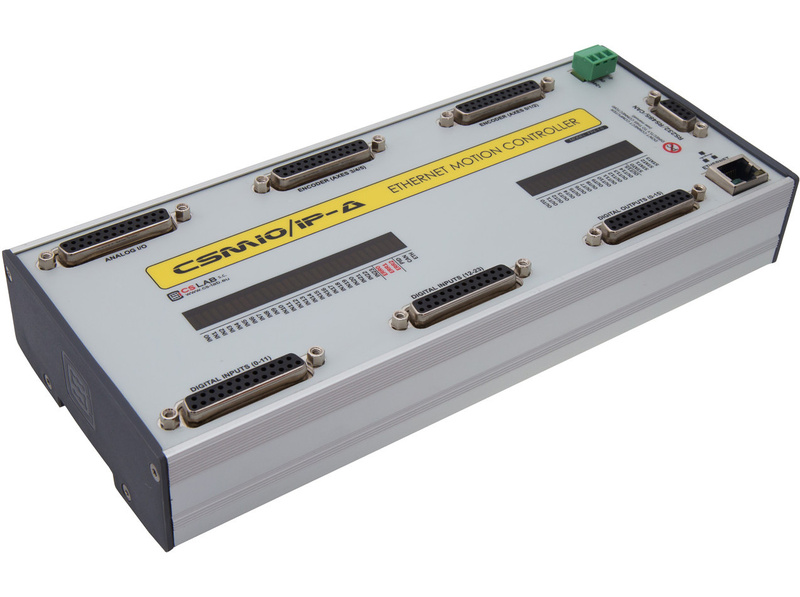 It can be used with 6 axis controllers: CSMIO/IP-S (step/dir) and CAMIO/IP-A (+/-10V). 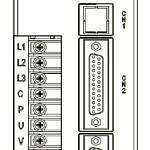 CSMIO-IO is an expansion module with 16 additional digital inputs and 8 digital outputs. 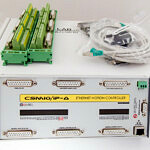 It can be used with CSMIO/IP-S (step/dir) and CAMIO/IP-A (+/-10V) Ethernet Motion Controllers.